One of the chief decisions that parents need to make pertaining to their child’s future is choosing a quality child care center. Unlike the early times, the parents must leave their child for a few hours in a day care center whether or not both the parents are working. The main reason behind this is nuclear families that are increasing in numbers. These days such small families do not allow children to interact or play and develop social skills and interpersonal relationships. Hence, it has become a mandatory or an important part of their parenthood tasks to drop their kids for several hours of the day at a reliable and quality day care center. • A child care center is the first exposure for a child outside the home. • By interacting and spending time with other children of the same age group, children develop a number of important skills. • Children get prepared to go to school in the later years without any problem. • They develop a sense of independence and responsibility in small matters. • Parents have some private time to pursue their work, hobbies, and other interests. 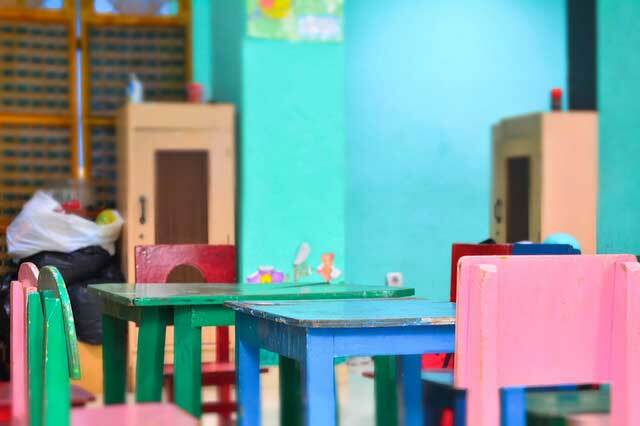 • Thus, child care or early learning centers have become quite important these days. 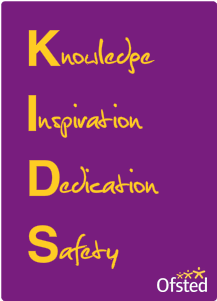 In KKDC, your child would get the best guidance than the rest. The team of KKDC makes sure that your child gets the best balanced and nutrition enriched diet to ensure and provide a healthy metabolic system. They understand the pivotal fact that Children need a varied diet that includes fruits and vegetables, whole grains, and protein sources such as beans, meat, and fish. Moderate amounts of dairy and nuts also contribute to a healthy diet, although not everyone can eat them due to allergies and food restrictions. French classes in KKDC are also taught by the upbeat and highly experienced French teachers. They are specially trained to nurse the classes of young kids. These teachers at KKDC are dedicated to ensuring the kids grow increasingly skilled at speaking a second language with affluent verses and definitely learn it with great pomp and frolic. Apart from such happy session, your kid in the quality day care center of KKDC would too get the chance to enjoy those extra hours of life with various outdoor activities which at times seems impossible at home. Help your kids to be a good human being than a lonely child with the care of KKDC.